Time and value for money is of an essence in today’s world and Clandon Golf recognises this. 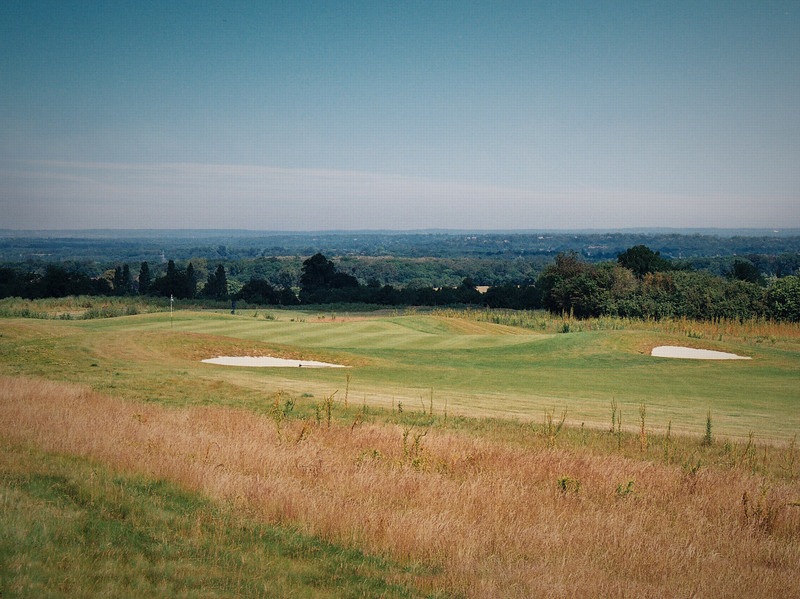 The concept of Clandon Golf is to provide a high quality, easy access 9 or 18 holes golf experience as you the customer dictates. The course has been designed for all level of golfers. Also, unlike traditional golf clubs, we do not have a strict dress code recognising that casual elegance is part and parcel of today’s lifestyle. What we do demand is respect for our golfing environment and for the game of golf and its rules. Please replace divots on the fairways and pitch marks on the greens. Please also maintain a steady pace of play. Bookings and payment can be made online through the web, via phone or on site in our office. All online payments are made at the time of booking through our secure transaction management portal. Once you have made your booking a confirmation booking email will be sent through to you. This will contain a unique booking reference. Please bring this with you when you come to play. Once checked in you can then go play golf. Phone the club for details and prices. 01483 451867 Ask about the special Friday rates. 18 Holes after 2pm - £17.00. 9 Holes after 4pm - £11.50.